Designing in PSD and then porting to HTML is still common these days. Responsive design will probably alter the ways of the design industry, but up to today it hasn’t, at least not from the ground up. 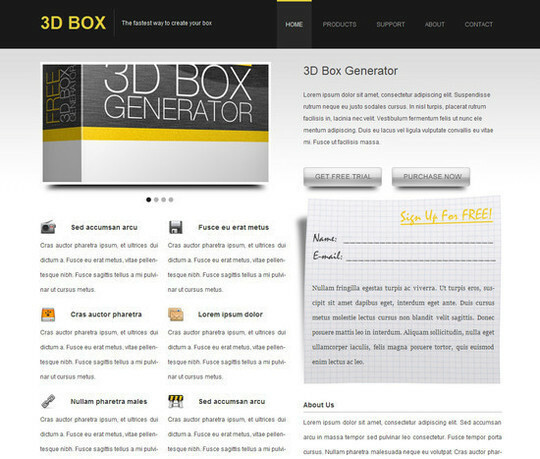 In the following post we gather some useful and highly elaborate tutorials on PSD to HTML conversion. Each tutorial in this collection provides information in an easy to follow manner, so that you can actually learn all the conversion techniques. So, take some time, look into this collection and try to grab the techniques. Here is the complete collection of 30 tutorials on PSD to HTML conversion.